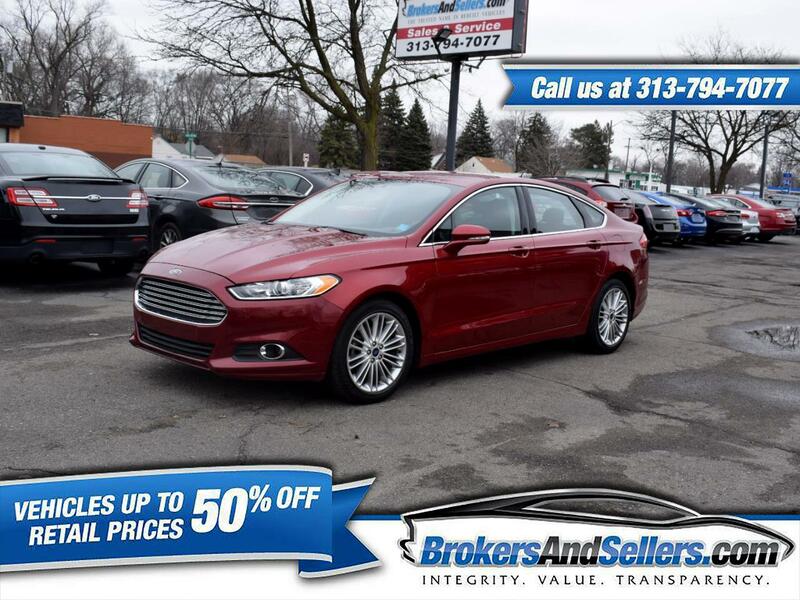 ***CLEAN TITLE*** ALL WHEEL DRIVE, BACKUP CAMERA, USB, HEATED SEATS!!! This vehicle has a CLEAN TITLE, with History of Collision. It has been repaired to its original condition, runs and drives great. The damage pictures of the vehicle before the repairs can be provided upon request.